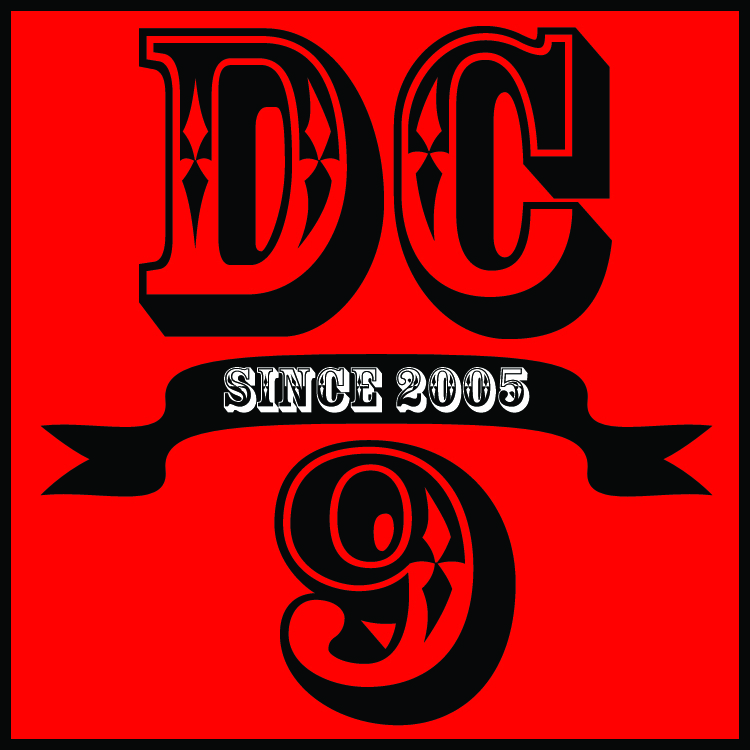 That’s right, DosCentavos.net got its start sometime in April of 2005–nine years ago. Thanks to all of you who continue to visit–especially those who enjoyed the four-year old April Fools Joke I posted on the Facepage. Apparently, it just means I have a bunch of newer readers, which is always good. Not much more to say, except that I need to get back on the horse and create a lot more material. This little funk of mine has definitely caused some writer’s block, although there is a lot to be said about a lot of things that many blogs out there aren’t saying–except our Texas bloggers since they’re always spot-on on the issues. Thanks to my fellow bloggers who continue to support and whom I support in any way I can. When you want real commentary on the latest issues, you need to rely on the folks of the Texas Progressive Alliance. Seriously. Stay connected for the latest opinions and commentary on local, state, national, and even global issues, as well a cultura, musica y mas! We’ve got elections to win in November and that needs to be our focus if we are to get any positive legislation and public policy passed in the near future. For now, here’s the very first op-ed I wrote in the Chron which really got DosCentavos started. We’ve got a lot coming in the next few weeks!